The legend, the hero, the Australian motorsports driver who currently competes in the IndyCar Series, driving for Team Penske. Will Power was the 2014 IndyCar Series champion, and as of 2015 the most successful road and street course race winner in the series' history. 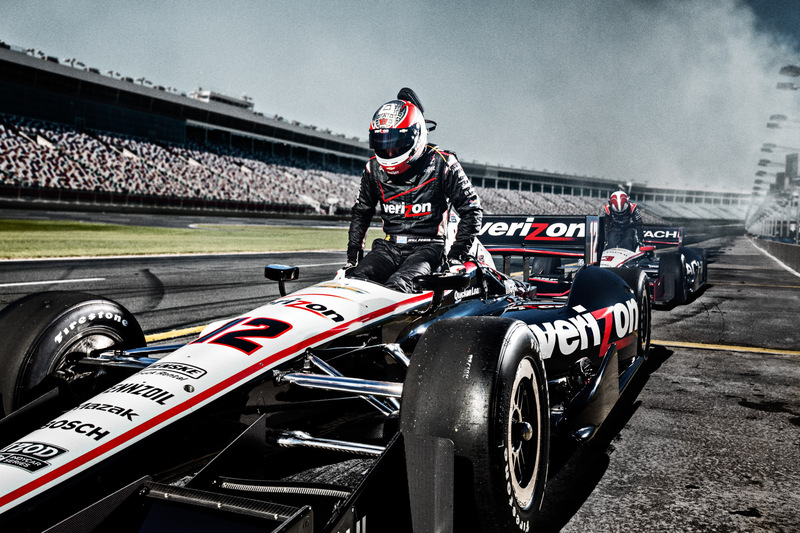 This gritty sport portrait was shot here for Verizon on the authentic Charlotte Motor Speedway. We were hired by Verizon to create badass, emotional driven moments, never before seen connection with the hero. We're in the pit, this is an exclusive place to shoot from, authentic and dangerous and definitely badass.